ATAI is an internationally active biotech company investing in and acquiring therapeutics focusing on longevity and mental wellbeing. eValidation creates a fully digital infrastructure layer for a new tax-free shopping and VAT refunding experience that unlocks untapped potential and revolutionizes the industry. By developing a mobile application, a scalable platform and a modular digitization and validation service, it is possible to work with any tax-free provider at this level. T3K Forensics is a team of security experts developing mobile forensics software and providing services to law enforcement agencies. The main product is a software analytics solution LEAP, which automatically analyses smartphone data and creates an easy-to-understand focus report. T3K allows to analyze phone data in a matter of minutes, which previously took hours or even days. The company has a strong customer base across Europe and Middle East. Cyberwrite was founded to provide underwriters around the world a unique and innovative Cyber Underwriting platform. Their solutions are focused at Cyber Insurance and Cyber Underwriting for the banking industry. WorkHeld by Tablet Solutions is a workforce management solution with artificial intelligence and a “Siri-style” Voice Assistant for technicians and workers. Challenge of digital cinema, camera- and post-production disciplines is expanding itself into on-set lighting. 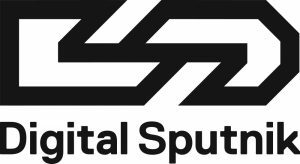 Digital Sputnik is a manufacturer of LED lighting solutions for the Content Creation Industry. 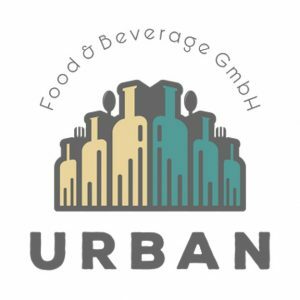 The UFB Urban Food and Beverage Ltd. is a B2B distribution platform for urband and trendy new beverages and snacks in Austria. Brooklyn Gin is a craft spirit made in New York with fresh citrus peels and hand-cracked juniper. 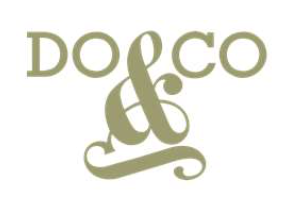 The company won a double gold medal at the 2016 San Francisco World Spirits Competition, a double gold medal at the 2015 New York World Wine & Spirits Competition, a gold medal at the 2015 San Francisco World Spirits Competition, and 91 points and a rating of “Excellent, Highly Recommended” at the 2015 Ultimate Spirits Challenge. primeCROWD is Austria’s largest network for start-up investors. 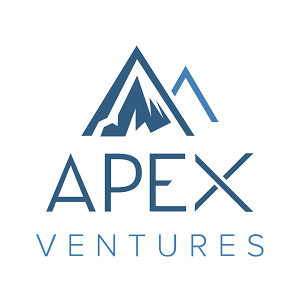 APEX Ventures is a European technology-focused VC fund specialised in Digital Media, Smart Data, FinTech and Future of Work. Q·CAPITAL VENTURES and APEX Ventures share deal-flow for start-up investments. 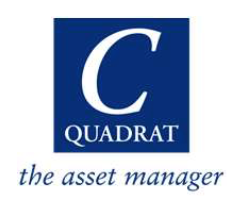 Q·ADVISERS owns a 15 % stake in APEX Ventures GmbH via QC·PARTNERS. Ithuba FinMill is a specialized B2B/Enterprise FinTech venture capital fund focused on deep tech start-ups for banks, capital markets and insurance companies. FinMill focuses on the development of European B2B FinTech start-up companies as well as the provision of venture capital. 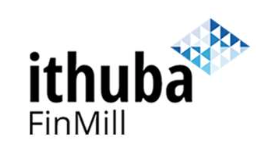 For the successful selection and development of these companies, Ithuba FinMill has a unique multidisciplinary team of more than 25 finance and technology experts from various sectors of the financial industry. I.E.C.T. (Institute for Entrepreneurship Cambridge – Tirol) Hermann Hauser is a private institution with the aim to foster and support entrepreneurs and start-ups to achieve permanent economic success. Q·CAPITAL entered the position in May 2015 and successfully exited less than 2 years later realizing a solid profit.